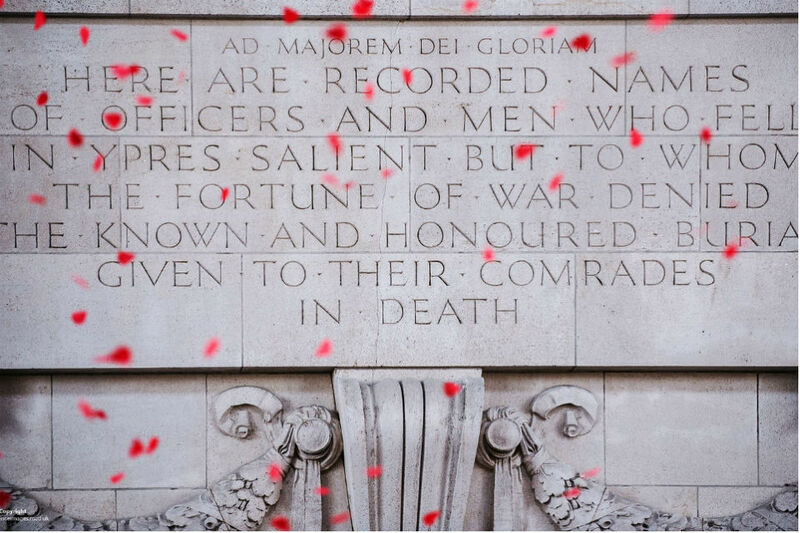 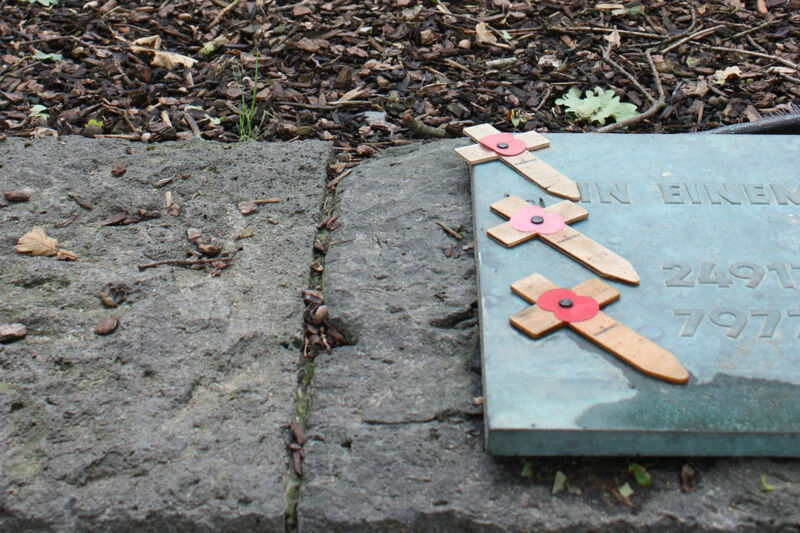 Read an abridged version of Clare Moriarty's address at the Armistice Day service remembering all those, including civil servants, who died in the First World War. 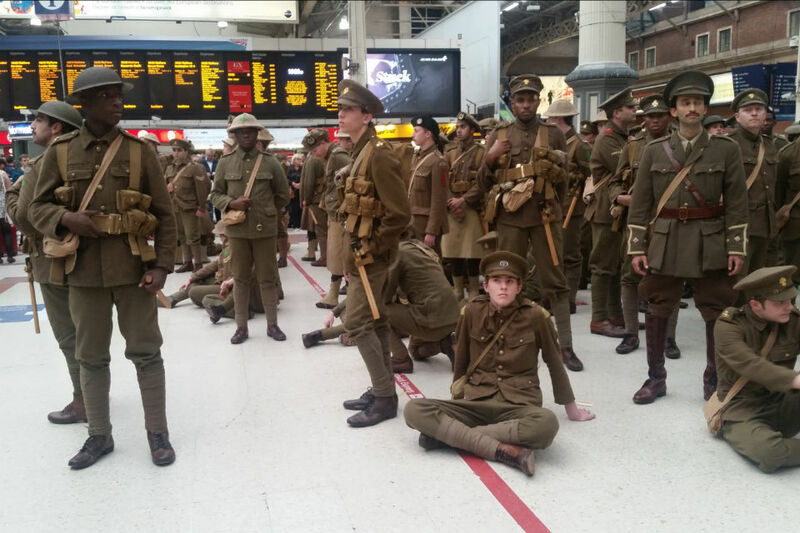 DWP's Adam Lilley describes how he and hundreds of other volunteers commemorated the centenary of the first day of the Battle of the Somme. 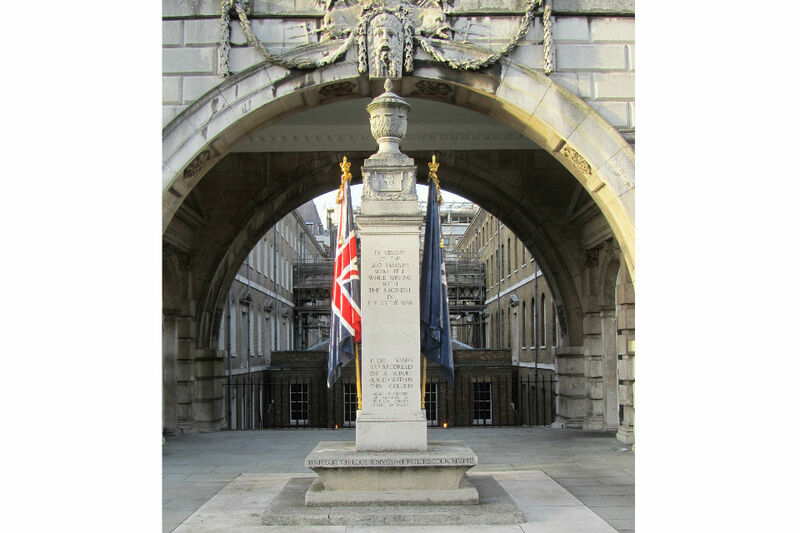 With the news that all 44 of Sir Edwin Lutyens war memorials have been listed, Simon Holder looks at the little-known memorial to the Civil Service Rifles at Somerset House. 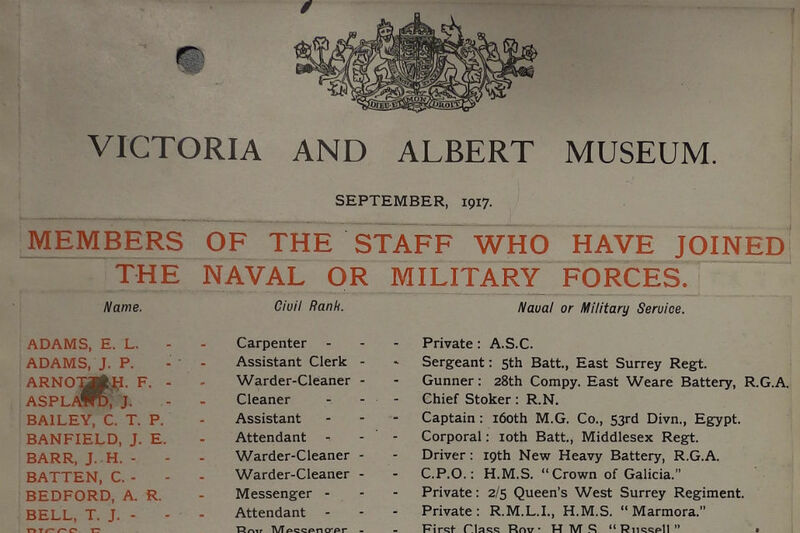 Sir Nicholas Macpherson, Permanent Secretary at HM Treasury talks about the important role the Civil Service played in the First World War. 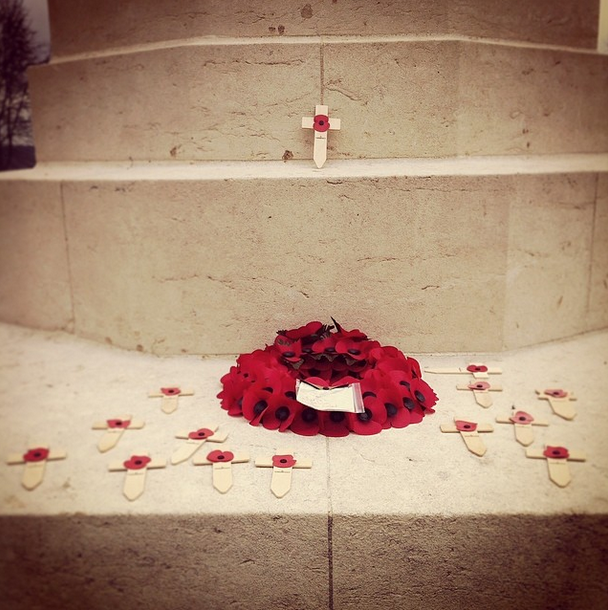 A link pack highlighting the activities various government departments are doing to commemorate the outbreak of the war and Remembrance Day.